Today I share with you an artwork that I made using junk metal which I called ‘Gone Fishin’, named after the song that Bing Crosby and Louis Armstrong popularized in the 50’s.Let’s look into the origin and meaning of the expression as well. Gone Fishin’ is a song written by Nick and Charles Kenny and recorded by Bing Crosby and Louis Armstrong in 1951. The song was later recorded by Pat Boone, Gene Autrey, The Manhattan Transfer and Arthur Godfrey with the Cherry Sisters. The song title, and its usage within the lyrics, are an example of the use of the verb ‘to go’ together with the gerund of a verb which is a leisure activity or, as in this case, the meaning of the verb as a leisure activity is understood. 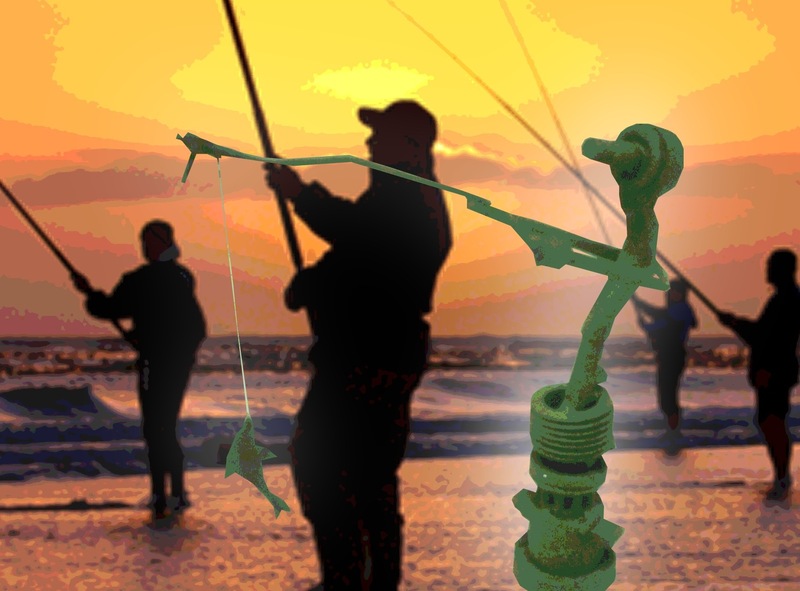 Meaning of the phrase “gone fishing” or its origin. Does it just mean gone out for a while or has it another meaning as well? It was a song sung by Louis Armstrong and Bing Crosby in the 50s. It signified a way of getting away from the hundrum, routine of life and doing something interesting! Whether the title was original, or used a recognised phrase, I know not. Others may. I don’t know for sure. But I am guessing that its origin is the sign “Gone fishing” that a shopkeeper, etc., puts on his door. And its meaning is — I am taking a little break from the normal routine. 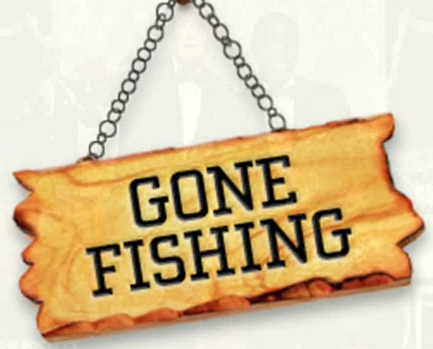 The sign suggestion certainly fits very well with the lyric – ‘there’s a sign upon my door – gone fishing’. Surely the origin? 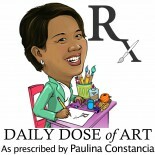 This entry was posted on March 14, 2012 by Paulina Constancia in Communicate, Create, Explore.